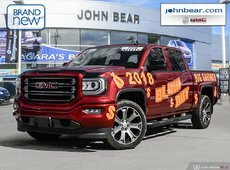 Welcome to John Bear St. Catharines, your number-one destination for all of your GMC and Buick vehicle needs in St. Catharines, Ontario. 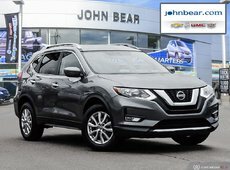 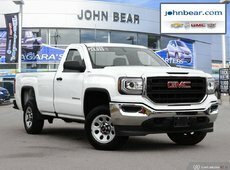 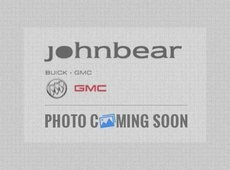 At John Bear St. Catharines, we have an extensive collection of brand new GMC and Buick vehicles, as well as a whole range of high-quality and reliable used vehicles. 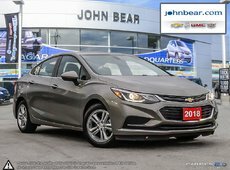 We also offer GMC and Buick after-sales service, as well as affordable, low-interest financing solutions that’ll make buying your next Buick or GMC more affordable than ever. 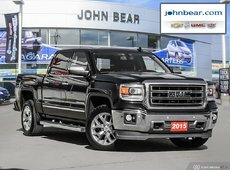 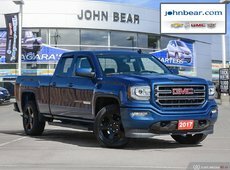 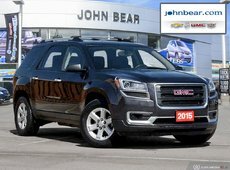 If you are looking for a rugged sport utility vehicle that is also comfortable, refined, and technologically-advanced, come and discover John Bear St. Catharines’s complete range of GMC trucks and sport utility vehicles. 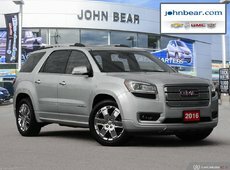 We have plenty of GMC Acadia models to offer to our customers in St. Catharines, as well as a complete collection of GMC Sierra, GMC Canyon, GMC Terrain, and GMC Yukon and Yukon XL models. 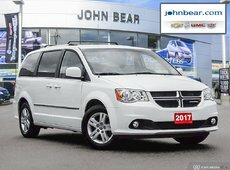 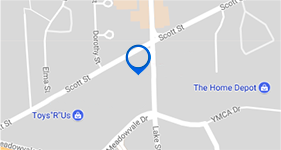 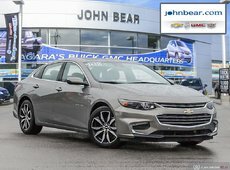 Buyers in St. Catharines looking for a premium sedan or sport utility vehicle can come in today to John Bear St. Catharines and discover the full lineup of new Buick models like the Buick Verano, Buick Regal, Buick Encore, Buick Enclave, and the completely redesigned Buick Envision and Buick Lacrosse. 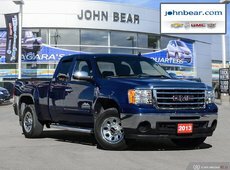 At John Bear St. Catharines, our customers always come first, and we will put everything in place to ensure your complete satisfaction. 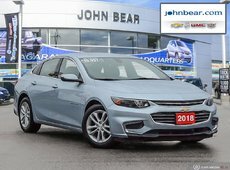 If you are in the market for a pre-owned vehicle, come in today and discover our extensive lineup of reliable used cars, trucks, and sport utility vehicles that have all been certified by our team of trained technicians. 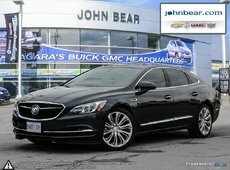 To learn more about our complete collection of new and used Buick and GMC models, contact us today at John Bear St. Catharines by phone at 1 844 704-8477 or online using our contact form.